iNaturalist is a place to record observations in nature and learn from other naturalists. Below is a list of some of the species that have been observed at the Ney Nature Center. 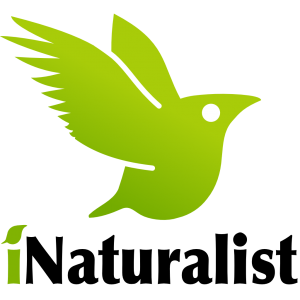 Learn about iNaturalist here and become an observer yourself!